We view ourselves as an extension of your project team and our solutions are customised to ensure your success. Great Products, Prices and Support! We don’t sell boxes – we sell solutions. With Gateways for over 100 protocols and counting, we offer platforms and options to suit your project and pocket with a reputation for phenomenal support. 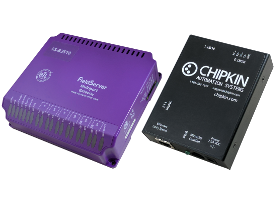 Save man-years of development with the Chipkin BACnet stack. It allows you to easily implement a BACnet interface to your embedded devices or applications at great value. 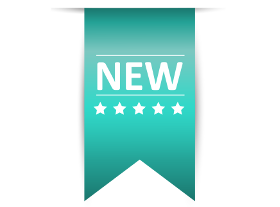 Check our Sales and Promotion! 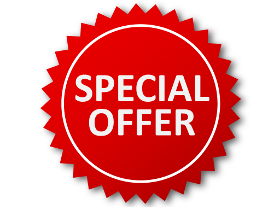 We regularly offer discounts and promotions on our products. Check us out, we may have something for you. Can't find the right software program or tools for your project? Need a service team to take over support activities? Need service contracts? Need customised hardware built? At Chipkin we specialize in providing custom solutions that work. Give us a call.